I have neglected my blog for quite some time. I’ll be honest, it’s not my favorite thing to do, but it’s necessary. So, this year, I’m going to try to post a lot more of my work here. 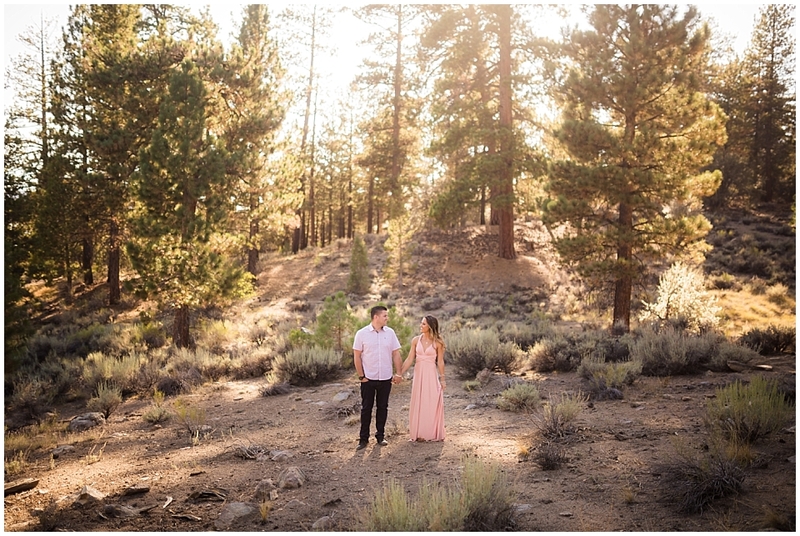 Here’s one of my favorite engagement sessions captured in Big Bear Lake. Even though there wasn’t any snow, it’s just as beautiful. Oh and Brooke & Patrick aren’t so bad either! 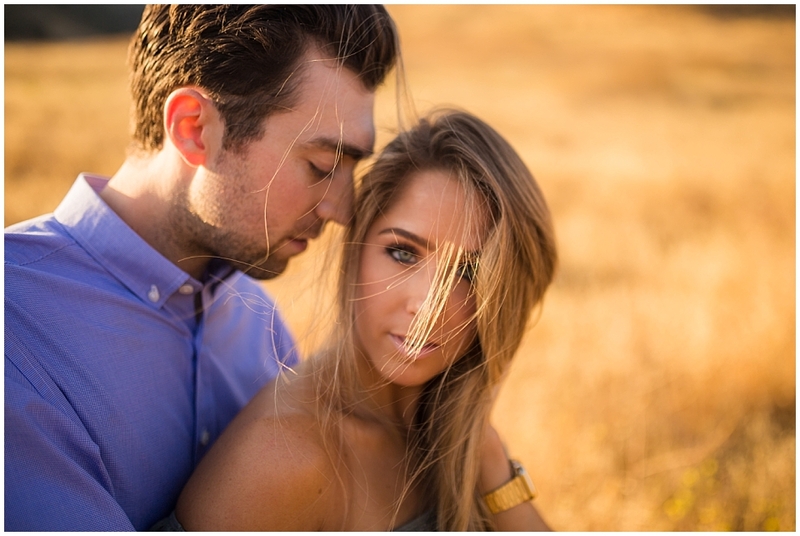 Makena and Chris were straight fire at their Corona Del Mar Engagement sesh! 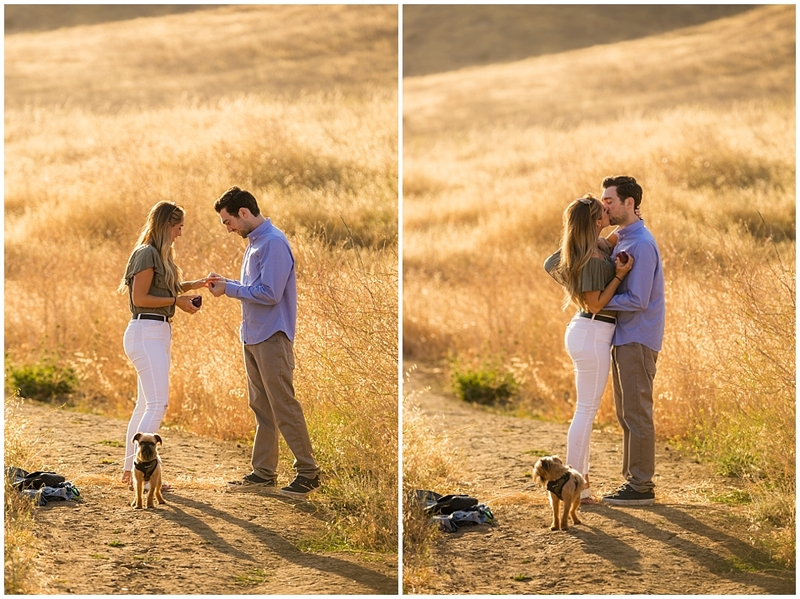 Marco contacted me just a few days prior to asking Andrea to marry him at Malibu Creek State Park. Originally, he had planned to propose on the beach in Malibu and after about an hour conversation with him on the phone, we were both pretty convinced that it would be perfect. We were wrong. It didn't occur to either of us initially to check the tide table but thankfully we did because if we hadn't, we would have been screwed. It would've been high tide and we literally wouldn't have had a beach for Marco to get down on one knee. So we both agreed that Malibu Creek State Park would be a better option. I got there about 45 minutes prior to them to figure out what exact location would work best and then text Marco with my pin location. Unfortunately, that area has terrible cell service, so none of my texts were going through. I even hiked up to the highest hill to see if I could get a signal, but to no avail. So I sent one last text with the description of what I had in mind. I put a line of dry grass, which you can see right behind them in the first photo, to let Marco know that that's the best spot. The text went through and I literally jumped in the tall grass, hidden from their sight (I hoped), and waited for them. Here's some of what was captured! 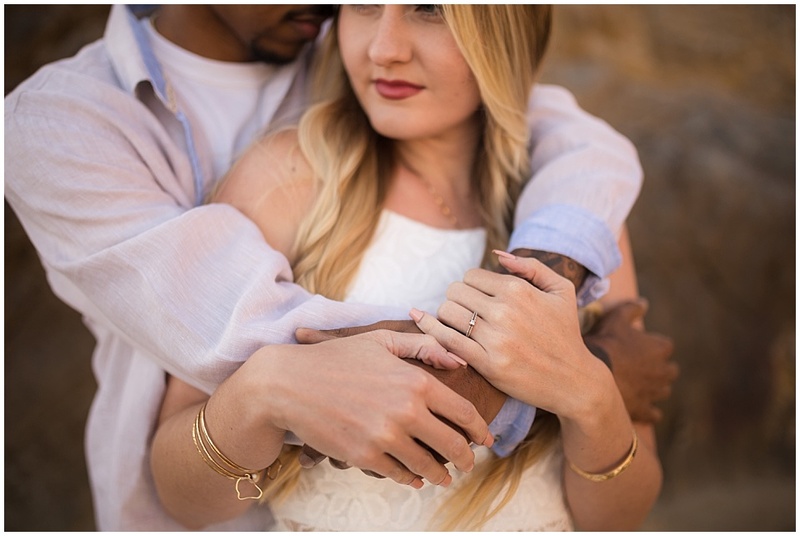 Photographed Christine and Dan's engagement session at Thomas Riley Wilderness Park and Dana Point Harbor. And to be quite honest, I could have taken their photos almost anywhere and they would have looked awesome, these two were fire! Here's some of what we captured. 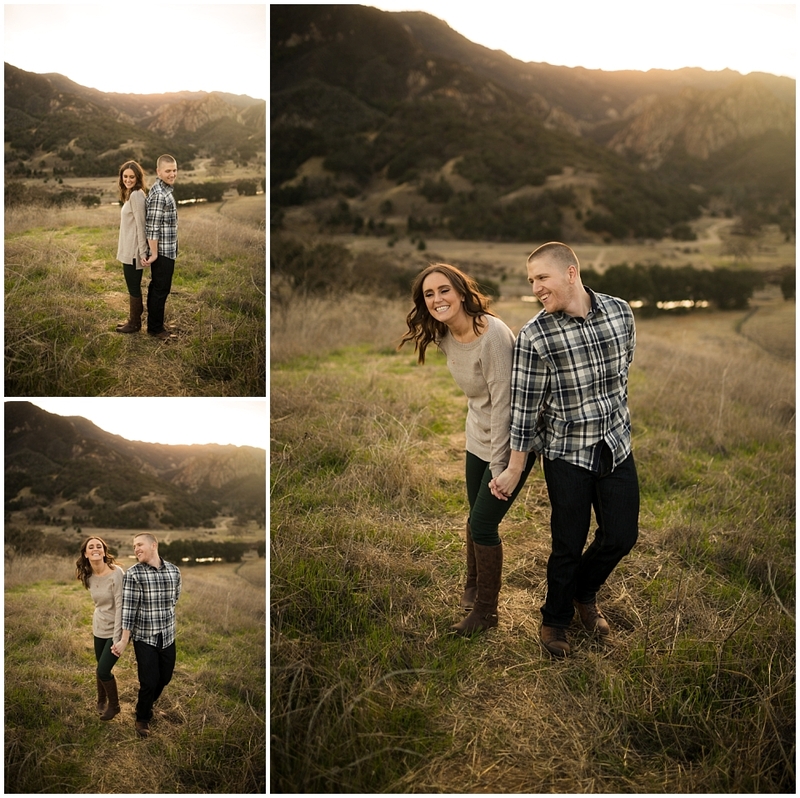 Had such a great time photographing Katie & Thomas at Malibu Creek State Park. These two lovers were so easy to photograph and we had a blast roaming around the park capturing their engagement sesh! We had such amazing light! 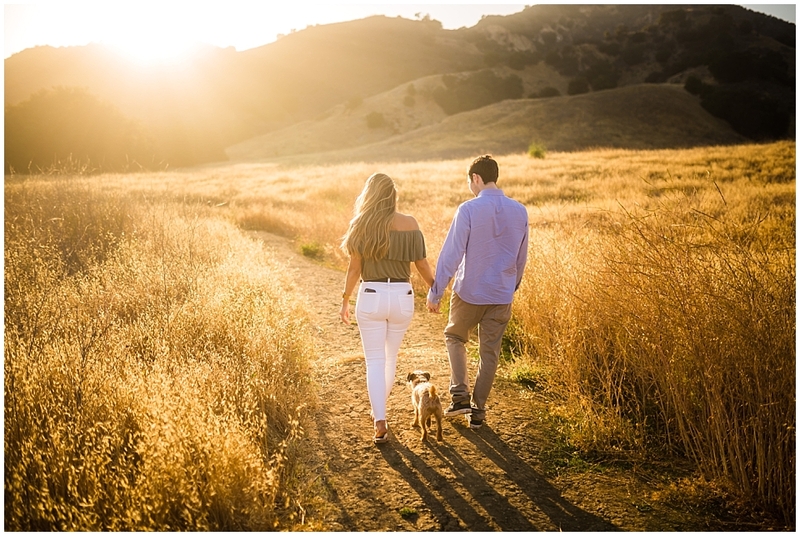 Here's some highlights of their engagement session!